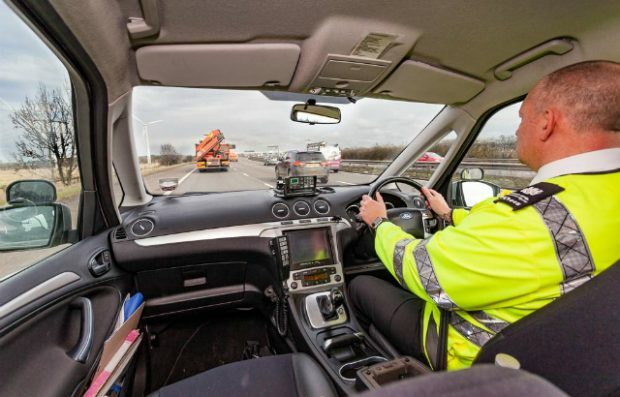 Dell is the Enforcement Delivery Manager for the Southern Region at the DVSA. Our stopping officers are authorised to identify and direct vehicles to check sites for further investigation. In most cases, drivers follow the instructions given by DVSA stopping vehicles. However, some choose to ignore them.